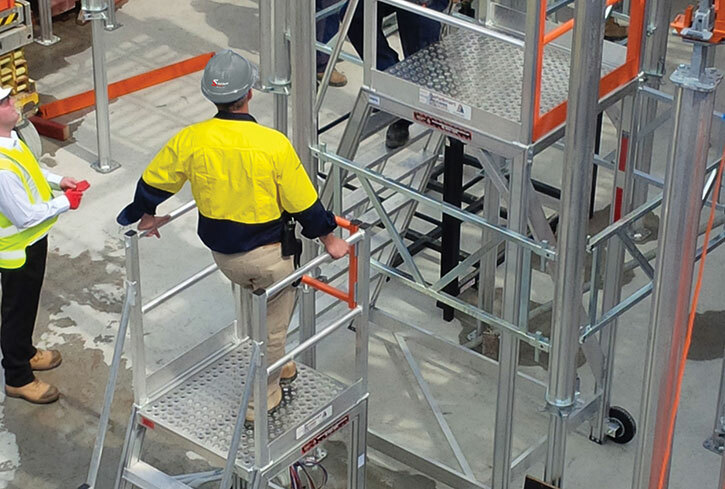 From manufacturing to warehousing, construction to agriculture and many more industries, easy height access can be the one challenge that if solved creates an increase in productivity and safety. In a world of stringent regulations for implementing the best practices for working at height, it's also important to make sure that your equipment is compliant, not only to protect your staff, but to also protect your company legally. You need a height access equipment provider who understands the appropriate regulations and manufactures solutions that fulfil those needs. 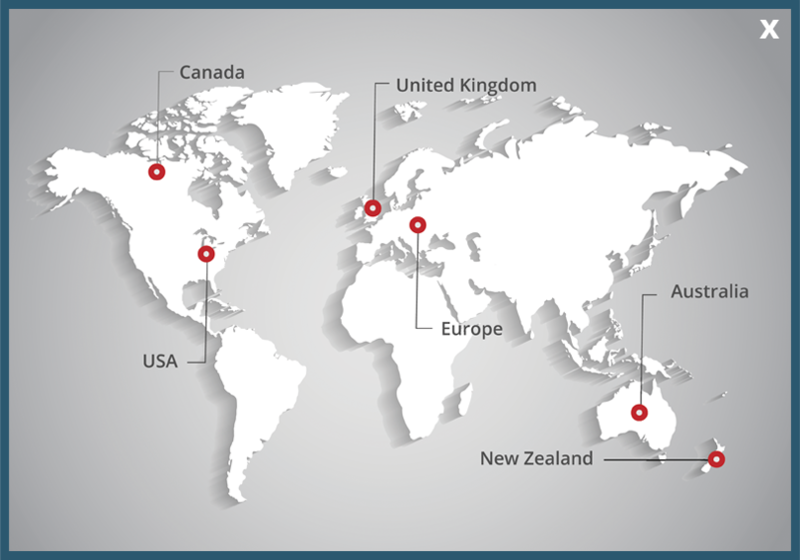 No matter what industry you operate in, and no matter where in the USA you are located, that provider is SafeSmart Access. With branches in Los Angeles and New York, SafeSmart Access supply all industries with smart portable height access solutions across the continent. When it comes to industry expertise, we're reaching new heights of service, smart design and multi-industry understanding. At SafeSmart, we understand that not all off the shelf solutions will suit your needs. That's why we run an in-house custom shop. With a team of designers, and top-quality manufacturing facilities, we can assess your worksite access challenges, design a solution adhering to OSHA regulations, manufacture your product and deliver it to site. For more challenging installations, a SafeSmart representative can also train your contractors to properly install and tear down the equipment so it stays compliant at all times. Ladders – from step ladders to professional-level ladders for contractors. Aluminum scaffolding– portable yet robust. Compliant and sturdy. This scaffolding is made for the highest grade aluminum and is fast to erect and tear down. Steel scaffolding– from Proscaf, the new industry leader in the ultimate in configuration flexibility and safety. Edge protection systems – fall protection for contractors working on roofs, the back of trucks, trains and more. Aviation – SafeSmart Access are well-versed in all things that fly, and the work that it takes to maintain aircraft. Specialized solutions for any make or model of aircraft. No matter what industry you operate in, working at height can be a dangerous necessity. But with SafeSmart Access' products, you can guarantee increased safety and productivity. Get in touch with us today.